Who wouldn't like to have a Google Nexus 4 powered by LG? Can't get enough of MP3 players? How about cool, tiny one that is so cute! Technobaboy is giving away a newKube MP3 Player to one lucky person. It is cube in shape and has good sound. 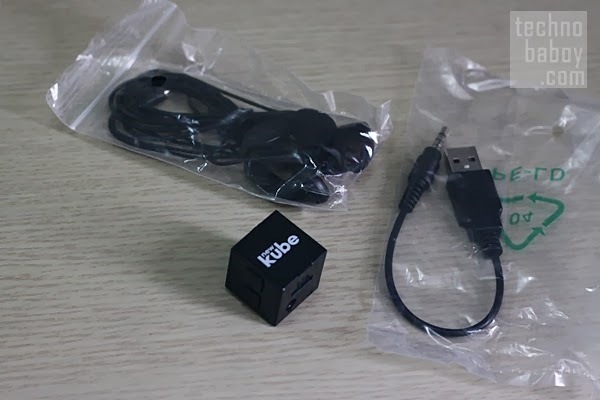 Go to http://www.technobaboy.com/2013/10/12/newkube-mp3-player-giveaway/ and use the rafflecopter to join the contest. Oh and btw, below are the pics of that awesome product! One more thing, the contest runs until October 26, 2013. Good luck! 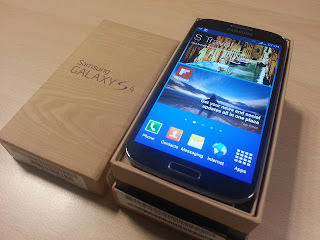 Win a Samsung Galaxy S4 from Techquark.com! Techquark.com is once again surprising its readers with a fabulous contest. a Samsung Galaxy S4 International version is to be raffled off to one lucky person! The Sandwich Guy's Ipad Mini or Fly to Hong Kong Promo! 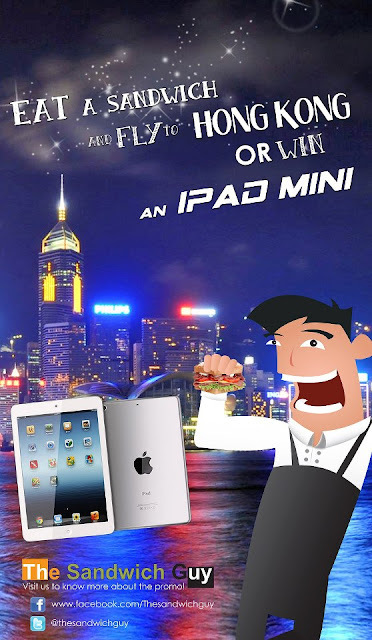 WHO WANTS TO WIN AN IPAD MINI or TRIP for 2 to HONG KONG? This is your chance to win one! Click on the link below to join!!! Chicken Charlie was founded by Ifore Yu, 3 years ago. Now It became one of the fastest-growing food-based enterprises. Not bad for a restaurant that began with a single product, and one man who had a lot of faith. Let's get on to the good part. Wanna win a 16gb iPad Mini??? It's easy. Just like them on facebook and twitter then ..
Be sure to like their facebook page first! Good luck. Why is Sun Cellular A Great Choice When It Comes to Postpaid? Who needs a plan and why do you need it? Isn't it inconvenient to buy load almost everyday? Also, buying load using cash payment is not for everybody. It's a good thing that there's Sun cellular to provide for our needs. Below are two of the most practical Sun cellular plans you can purchase to stay in touch with your loved ones and beat the hassle of running out of load. * Local Sun-to-Sun Calls and/or Texts only. Look at what you're getting. 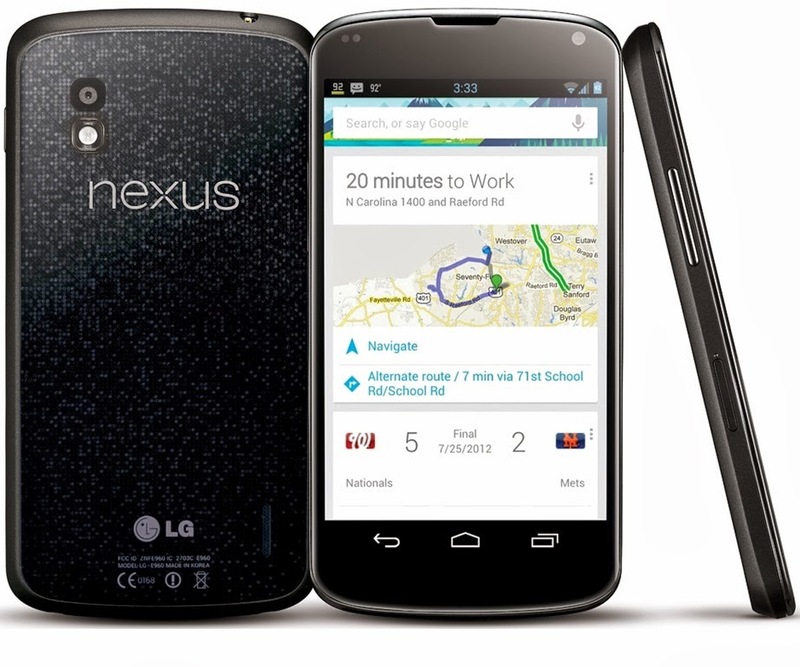 Good choices of phones and flexible plans at hard-to-beat prices. What are you waiting for? Get your Sun plan now!